Gloucester’s Animal Advisory Committee recently sponsored an informative presentation by Gary Menin, director of the Massachusetts chapter of the organization R.A.T.S. (Raptors Are The Solution). 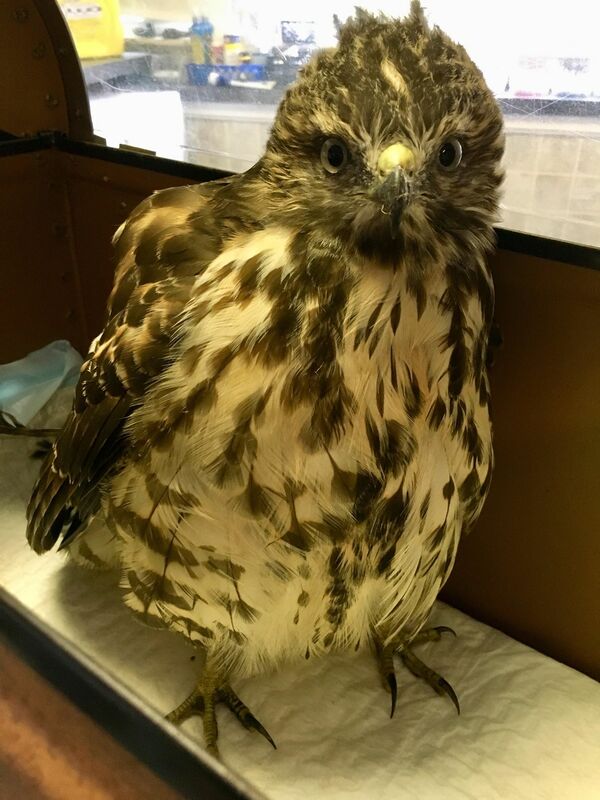 Gary presented a talk with accompanying slides on the catastrophic effects of rodenticides on owls, hawks, falcons, eagles, and other birds of prey. Gloucester is a waterfront community and as such, we will most assuredly always have a rat population. As has been pointed out dozens of times at the AAC meetings, improper handling of garbage is one of our number one problems. Garbage bags not contained in cans that are placed on city streets the night before trash collection attracts and provides food for coyotes, gulls, crows, and rats. Dumpsters not properly closed and maintained also support rats, gulls, crows, and coyotes, as do overflowing beach barrels. 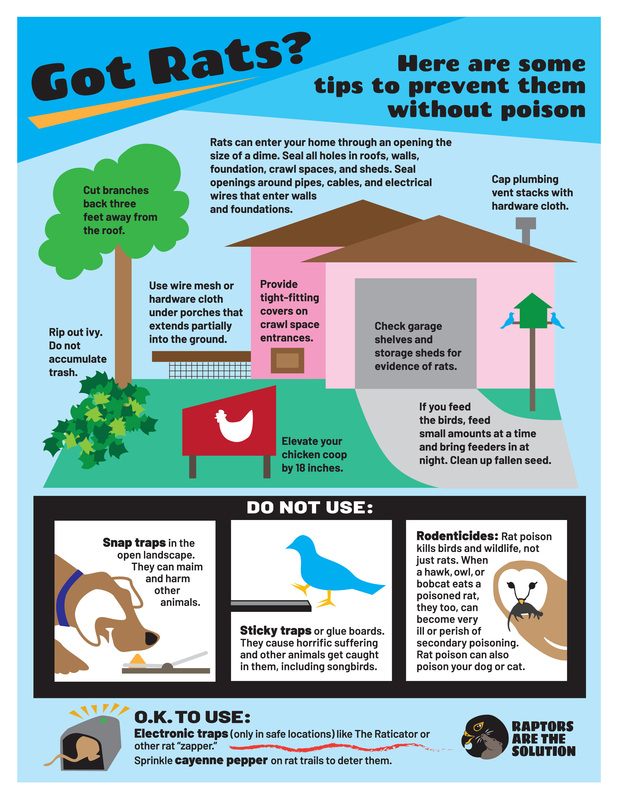 Although second generation rodenticides are banned, exterminators are still allowed to use them. Gary reminded us however that YOU are the client. 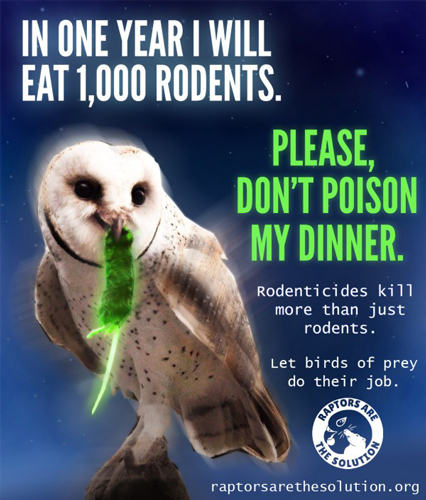 If all else fails and an exterminator must be hired, tell them not to use rodenticide under any circumstance. Firstly, if we better manage our trash, we can greatly shrink the nuisance critter population. Additionally, Gary provided an excellent list of alternatives to rodenticides. 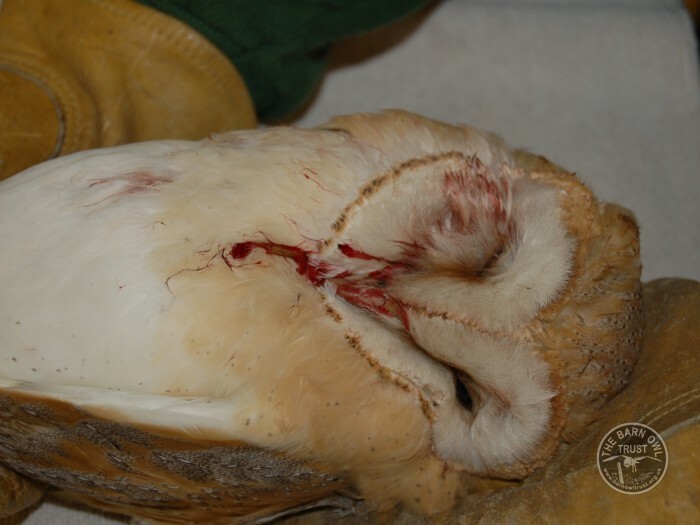 Under no circumstances are glue traps recommended as they are an unusually cruel method of extermination. 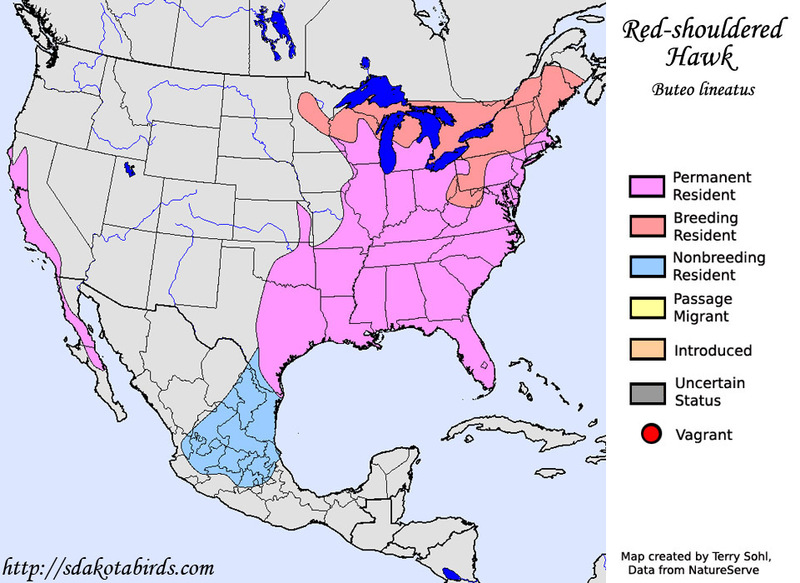 As we have talked about many times on Good Morning Gloucester, the White-footed Mouse and the Chipmunk are the greatest vectors of Lyme disease. 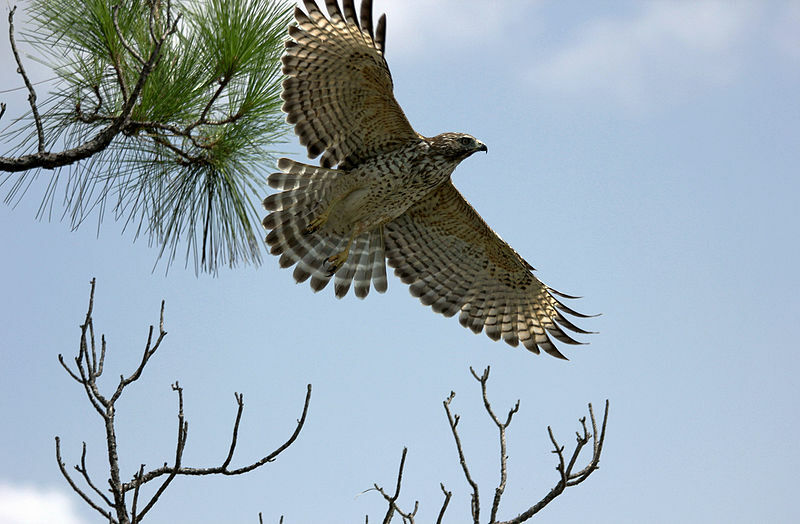 Raptors play a vital rope in controlling mice, chipmunks, and other small rodent populations and have proven to be an important link in the fight against Lyme disease. Gary also mentioned that the city of Revere recently purchased rat-proof garbage cans that every member of the community is mandated to use. The local governing body was fed up with the proliferation of rats because of flimsy trash bags, overflowing barrels, and careless disposal of garbage. You can read more about Revere’s new barrels here: Revere Looks to Put Lid on Rat Problem. We can also purchase or build our own owl nest box. With a quick google search you can find tons of DIY videos, plans, and directions online such as this one for a Screech Owl house. Every year we hear Screech Owls in our neighborhood, close-by, and I’m inspired to build an owl house after hearing Gary’s presentation! Last winter Hedwig was seen with almost clock-work regularity departing nightly for her evening hunt. 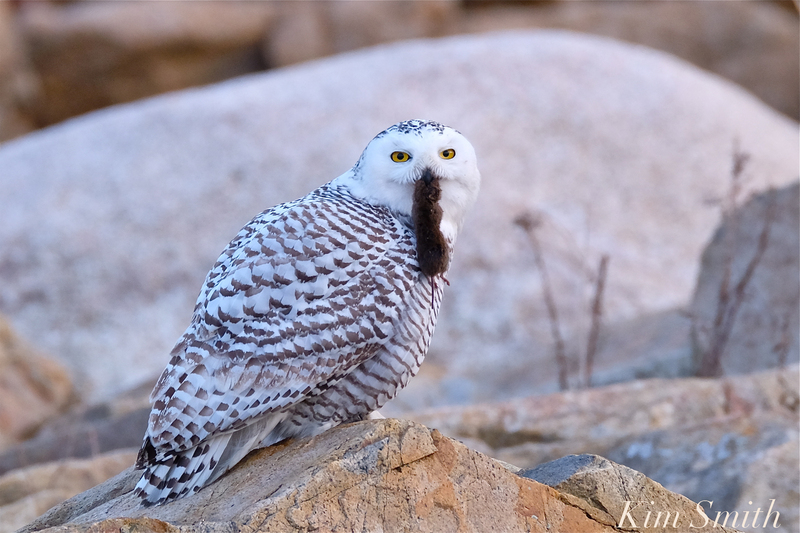 An adult Snowy Owl feeds on average three to five times per day. 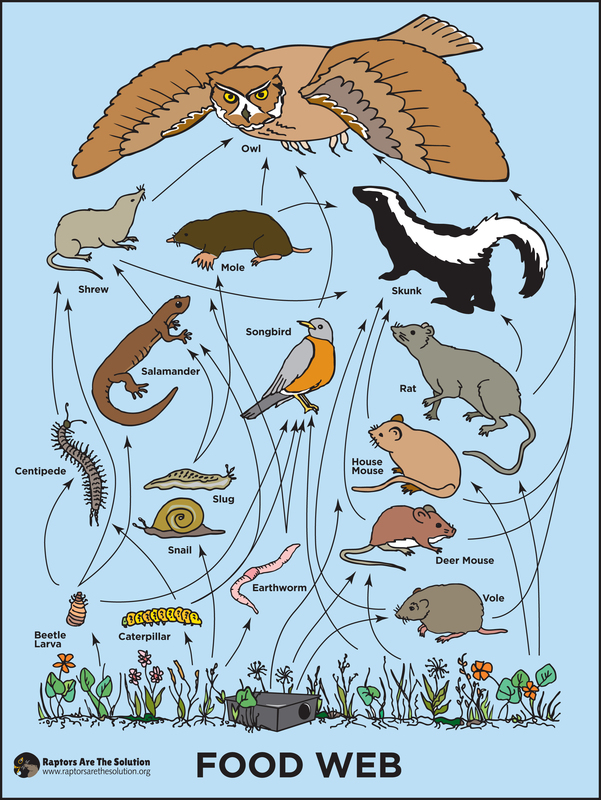 The food web graphics provided by R.A.T.S. are terrific and are free and downloadable for anyone’s use. 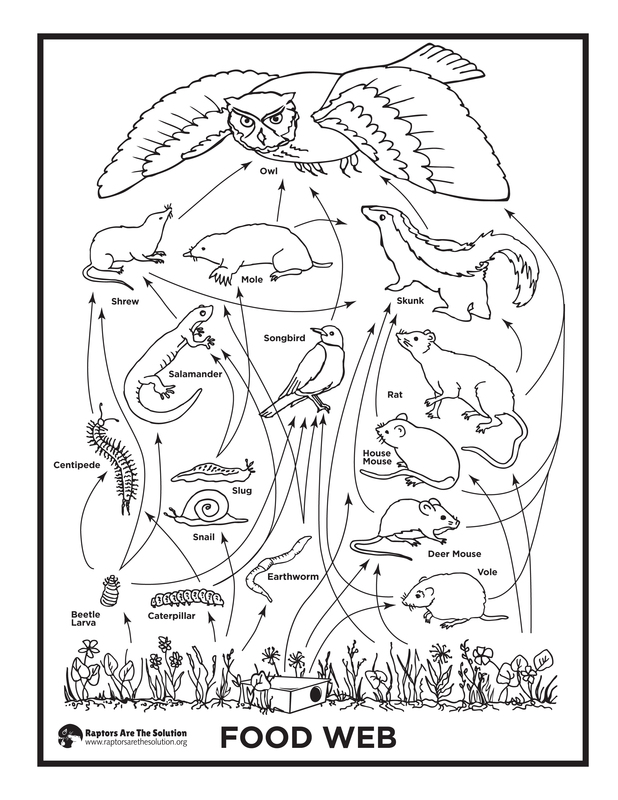 This entry was posted in Birds, Birds of New England, Cape Ann Wildlife, Life at the Edge of the Sea and tagged AAC, Barn Owl, Beautiful Birds of Cape Ann, Gary Menin, Gloucester’s Animal Advisory Committee, Goodnature A24 Rat Trap, Massachusetts chapter, R.A.T.S., Raptors Are The Solution, Rats, rodenticide, second generation rodenticide, Snowy Owl, Sreech Owl on December 3, 2018 by Kim Smith.